Even Columbus himself, after landing in Cuba, declared it as the most beautiful land ever seen. It is impossible to say that it is the most beautiful land in the world but definitely has something to offer to all travellers and most of them like returning here to explore other locations which they have not seen yet. The fact that here are places which are worth visiting proves the fact that most of the nature locations of this Caribbean area were declared as a worlds heritage by UNESCO. You can visit various national parks all over Cuba, which offer the whole range of activities for both individuals and groups. 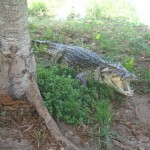 Some of the national parks hide such plants and animals which you can see only in Cuba because they do not occur in other places of our planet. In the following links I chose locations which are considered as the best of what Cuba can offer. In this Caribbean area there are obviously countless natural phenomenon, parks or botanic gardens etc. Please do not forget that in this section there are chosen parks and interesting natural phenomenon or landscape areas suitable for active holiday. Those of you who like to adore sightseeing and other relaxation activities, please return to the main menu and select another choice of the menu, according to your idea. Nevertheless, some of the mentioned nature interests you can visit using a rented car or join an organized excursion so you can just travel through the area and avoid hiking. All depends on your decision and possibilities of realization in a certain area. 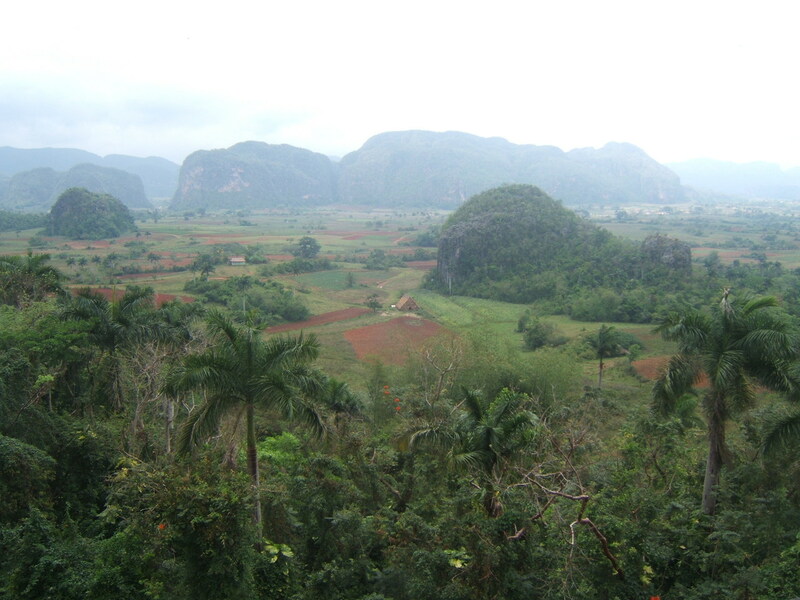 94 km south-east of Pinar del Rio there begins an area of this biosphere reservation protected by UNESCO. 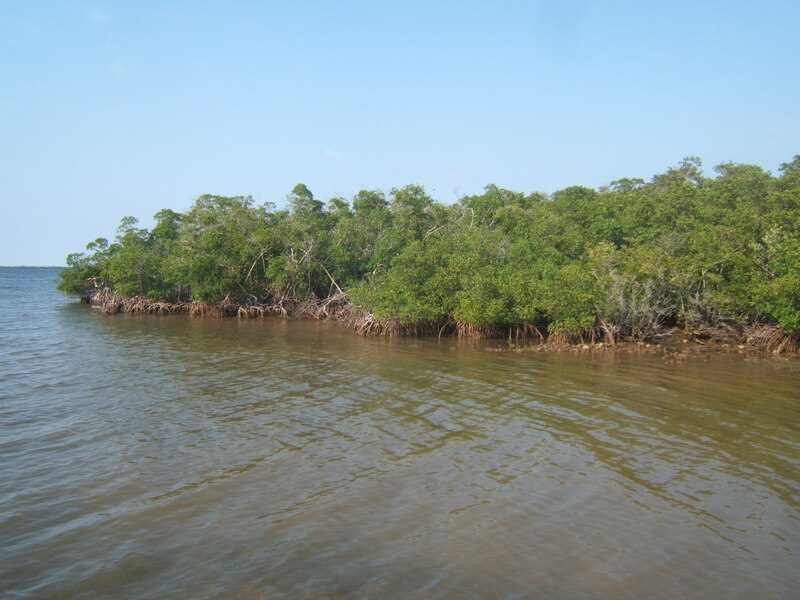 Over 100 000 hectares of flat land covered mostly by mangroves forms a tail of west part of Cuba where you can see over 170 bird species, hundreds of various kinds of plants. You can also see sea turtles or whale sharks in connection with a month of your visit and type of your chosen excursion. gorgeous area full of green, tobacco fields, hills of limestone ”Mogote”, caves and easygoing atmosphere. In this area you have a possibility for hiking, horse riding , cycling or rocks climbing . is the largest Caribbean swamp area with appearance of many bird species and some protected animals such as manatees and crocodiles. In a region of Zapata peninsula there are located other interesting attractions which are worth visiting. 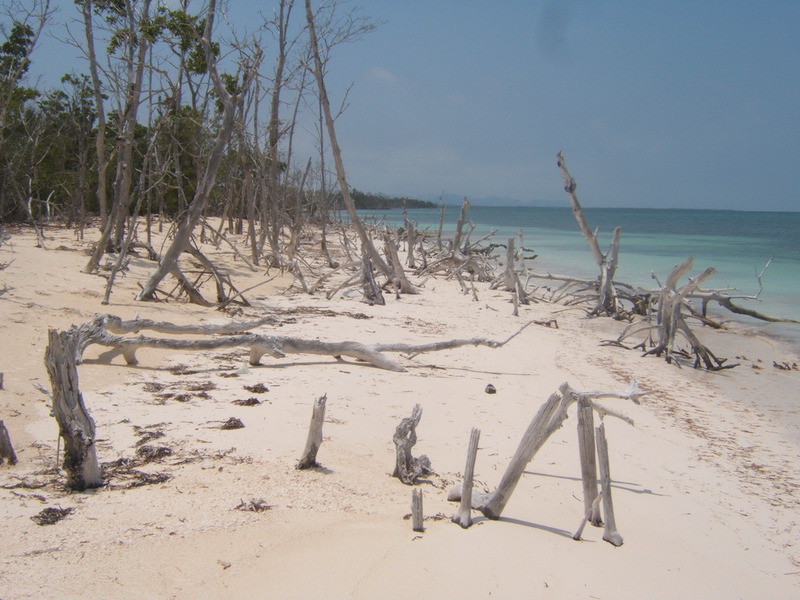 Let us name the most important such as Playa Giron (Bay of Pigs) on the south coast of Cuba which is interesting not only for its political history. 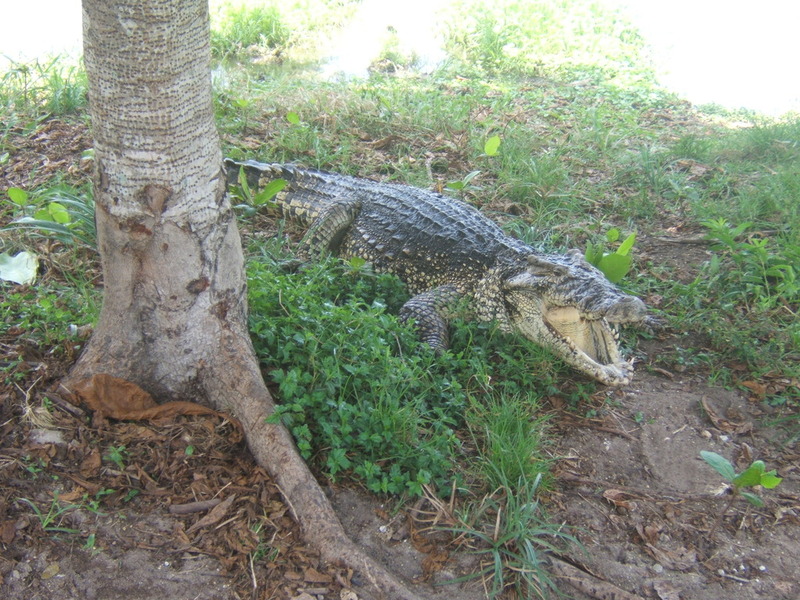 On the north of his area there is located a nice crocodile farm and not far from it there is an Indian village replica of Taino tribe, one of the original inhabitant of Cuba. a wide hilly area soaked with revolution history, which is spread in the south-east part of the island, called an Orient is an ideal location for mountain hiking connected with an open air camping and climbing of the highest mountain in Cuba – Pico Turquino (1972 m).For visitors who want to follow steps of Castro?s revolution it is possible to organize visiting of a former Guerrilla Headquarters. This area is perfect for passionate and brave admirers of cycling. 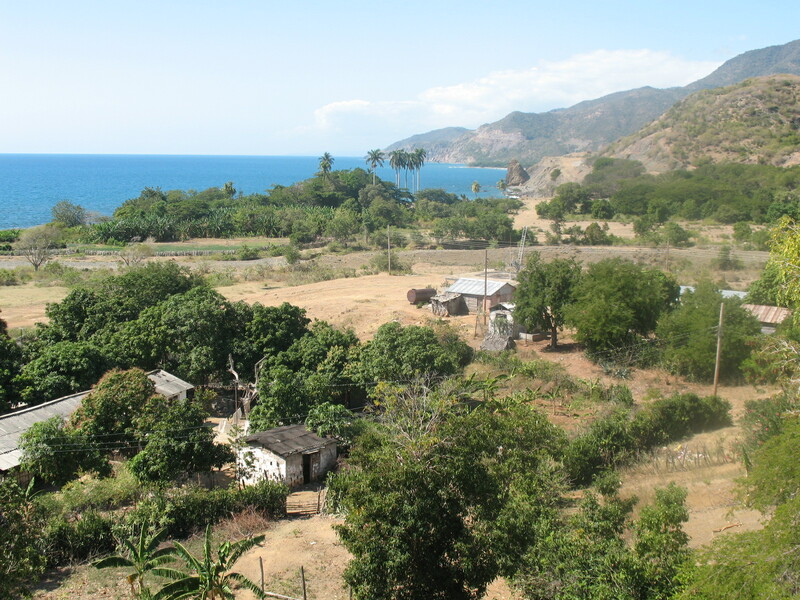 West from Santiago there is curved road that copies a seashore on one side and mountain system of Sierra Maestra. Some parts of the road are destroyed and it is needed to go roundabout if necessary through shallow river-basins. Nevertheless this location not yet touched by tourism will offer you a real escape from everyday reality. 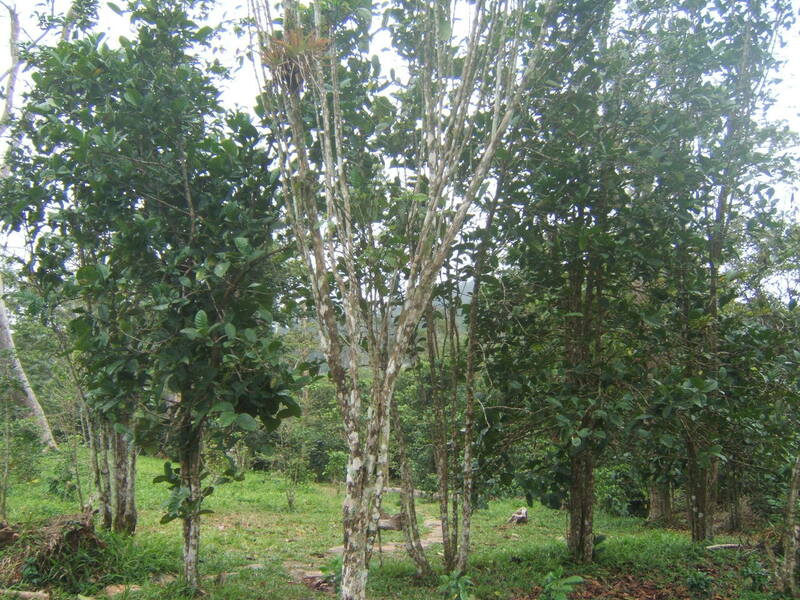 The next interesting area of a province Granma is without question the National Park Desembarco del Granma. On area larger then 27 500 hectares you can see a rich representation of fauna and flora (hundred of years old cactuses) or you can see area one of the last untouched rainforests in Cuba. This area is also well-known by landing of Fidel Castro?s revolutionary crew on ship called Granma in 1956. A replica of this ship is displayed there. Hiking can be variegated by swimming in the sea, resting on the beach or visiting bay a watch-light. 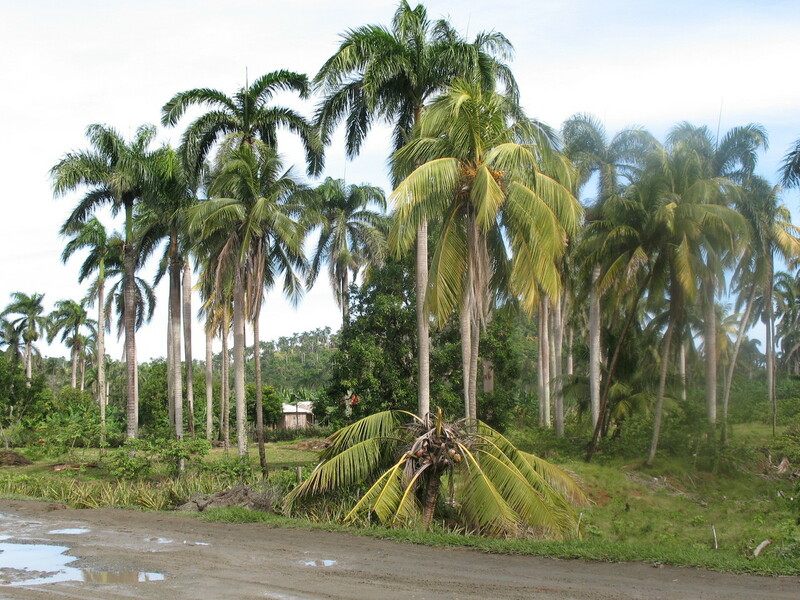 one of the most beautiful shores of Cuba full of palm trees, pine trees and eucalyptus that a national park TOPES DE COLLANTES hides inside with a nature challenging to hiking. After several kilometres tour you can be awarded by watching or by swimming under waterfalls SANTO DE CABURNI or SALTO VEGA GRANDE. was declared as a world heritage by UNESCO. You can go through a pleasant valley where in the old days there were slaves working on sugar cane fields. Then you can visit colonial peopling of slavers with a remarkable tower „TORRE DE MANACAS-IZNAGA“ from which a family of a plantations owner watched their slaves on fields. a national park under UNESCO?s control which thanks to its variety belongs to the jewels of Cuban nature. It offers to admirers of fauna and flora a chance to see some animals or plants which they could not see in any different part of the world. Moreover, they can visit an original rainforest and travel several tracks in a beautiful nature or ship tour where you can see Caribbean Manati (a mammal similar to sea cow). for visitors who decided to spend their holiday on the Cuba East. In surroundings of Santiago de Cuba you have a possibility to visit lots of interesting places suitable for sea adorers as well as for fans of hiking. Mainly for those who decided to travel to Cuba in order to experience active holiday, this area would be an attraction not only for its giant rock – La Gran Piedra (1234 above sea level) but also for experts of cactuses and coffee.